Des Moines, IA – A spectacular outing from Iowa’s Adbert Alzolay and costly errors doomed the Nashville Sounds Friday night as they dropped their series finale against the Iowa Cubs 7-1. The loss halted Nashville’s five-game winning streak, its longest streak since 2016. 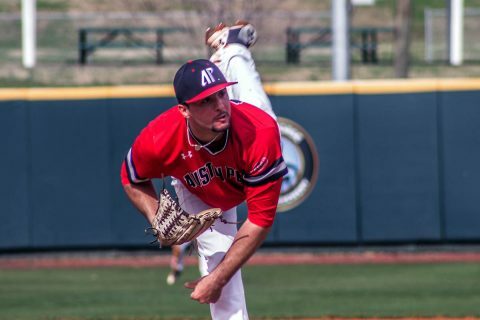 Alzolay cruised through the first four innings as he mowed down the first 12 Sounds hitters he faced. He walked a pair in the fifth inning but left both runners stranded. 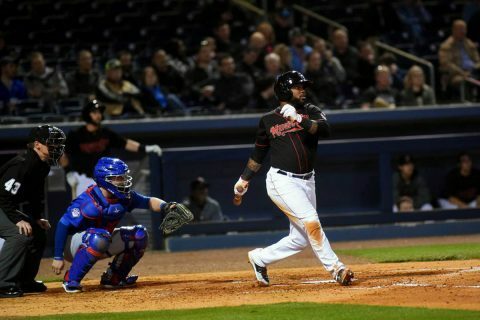 Nashville finally got to the highly touted prospect in the sixth inning as BJ Boyd belted his first home run of the season for Nashville’s first hit of the game. 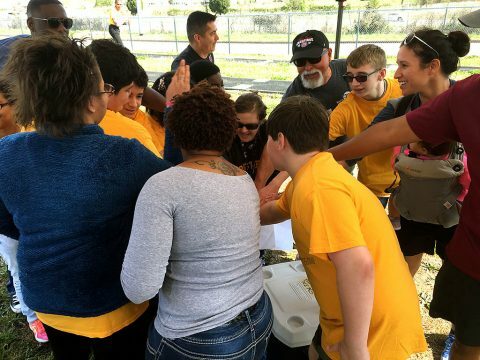 Nashville, TN – Home is the place people feel safest from fire, but it’s actually the place they’re at greatest risk. According to the National Fire Protection Association (NFPA), approximately 80 percent of all U.S. fire deaths occur in the home. Most home fire fatalities, however, are not caused by burns, but by smoke inhalation. 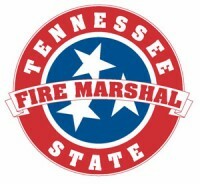 To help prevent these tragedies, the Tennessee State Fire Marshal’s Office (SFMO) is reminding residents that the early detection capabilities of a working smoke alarm can mean the difference between life and death. 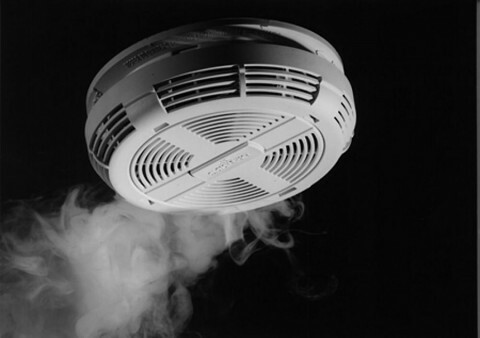 Most home fire fatalities are caused by smoke inhalation. A working smoke alarm can be a live safer. Nashville, TN – Austin Peay State University women’s tennis team easily handled UT Martin in the opening round of the Ohio Valley Conference Tournament, 4-1, Friday, at the Centennial Sportsplex. The Skyhawks (4-14, 4-5 OVC) came out strong, winning at No. 1 doubles. 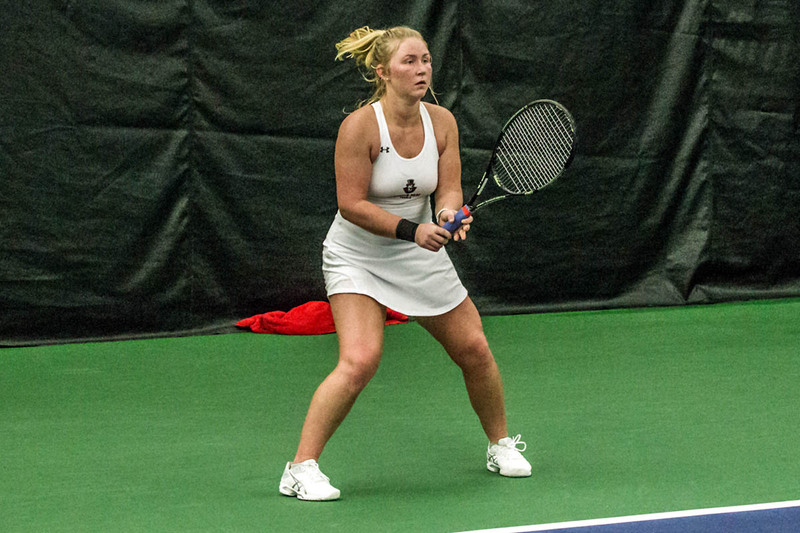 The team of Helena Kuppig and Ana Albertson responded, coming from behind to win at No. 2 doubles, but the Skyhawks won at No. 3 doubles to take a 1-0 lead into singles. 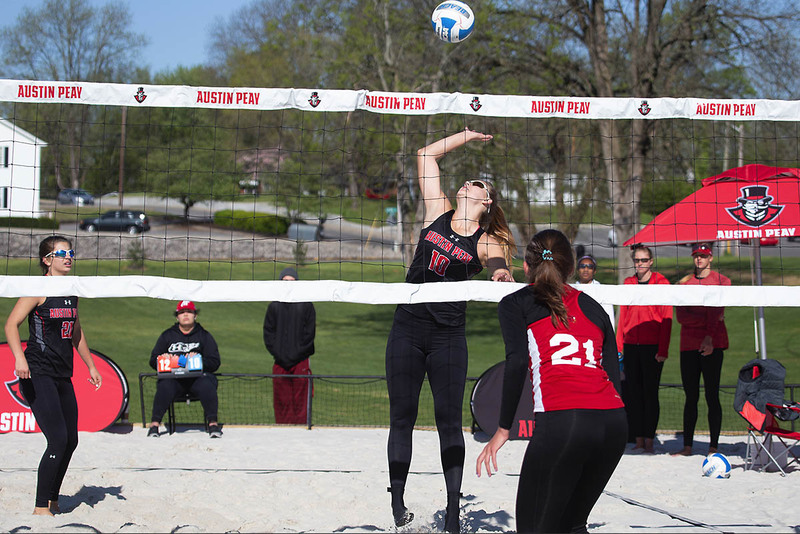 Clarksville, TN – Austin Peay State University beach volleyball picks up two victories in the opening day of the Ohio Valley Challenge. In the early morning match against fellow 2019 ASUN affiliate, Jacksonville State, the Govs got off to a good start, as both the number four and five pairings won in three-set thrillers, to give Austin Peay an early two-point edge. Tampa, FL – Pump prices will get more expensive this week, due to rising geopolitical tensions in the middle east. The conflict in Syria sent crude prices to their highest point in more than three years, and as a result, motorists are about to feel the pain at the pump. The national average price for gasoline is the highest in more than two years. 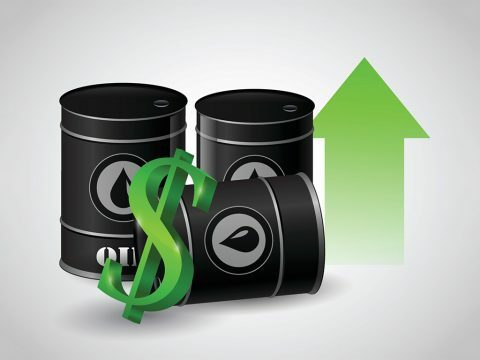 Crude Oil Prices soar due to conflict in Syria. 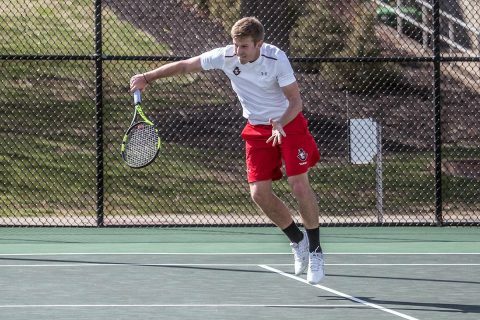 Nashville, TN – Austin Peay State University men’s tennis team could not fight back from an early deficit in the opening round of the Ohio Valley Conference Tournament, as they fell, 4-0, to Eastern Kentucky, Friday, at the Centennial Sportsplex. 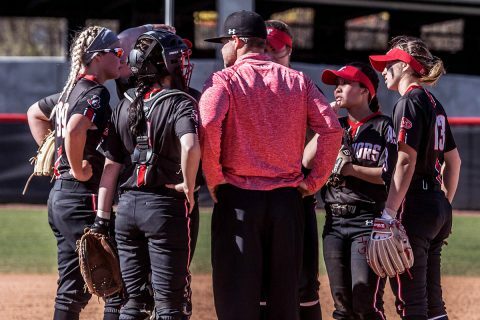 Clarksville, TN – Austin Peay State University’s softball team looks to continue its push toward a berth into the Ohio Valley Conference Championship at noon, Saturday at Rose Park in a doubleheader versus Belmont University. 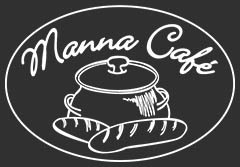 Clarksville, TN – Manna Café Ministries is holding it’s 5th annual Grits & Gravy, a casual breakfast-for-dinner event to celebrate its 8th anniversary in Clarksville. Taking place on Friday, April 27th, 2018 from 7:00pm–9:00pm at the Belle Hollow (2231 Madison Street), Grits & Gravy will include a buffet-style meal; a silent auction; guest speaker Michael Bayne of Greeneville, South Carolina; acoustic entertainment by Lydia Walker; and a big announcement from Manna Café. Clarksville, TN – Soldiers from Blanchfield Army Community Hospital and Fort Campbell’s Warrior Transition Battalion positively impacted the community April 13th supporting the Special Olympics of Greater Clarksville Spring Games.